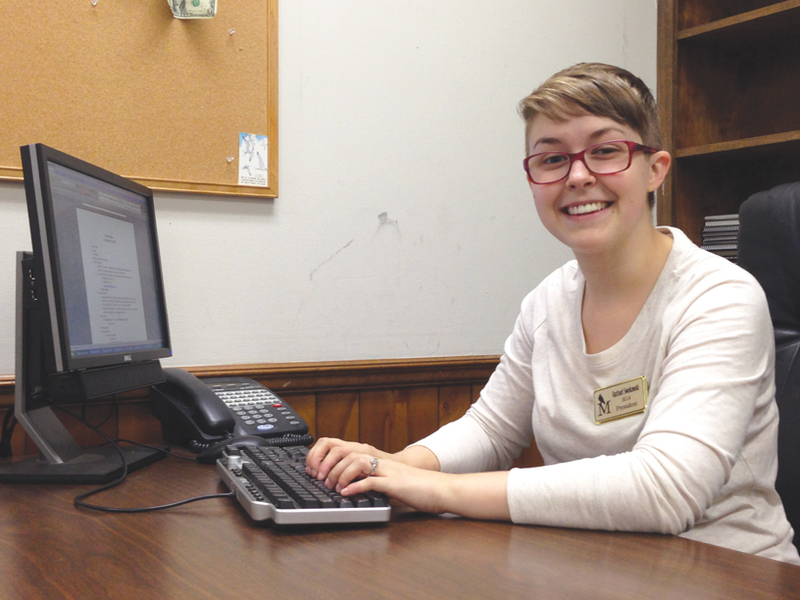 SGA president Rachael Swokowski entered office in a rare fashion. SGA elections were held last semester, and, with no one running against him, sophomore Courtney Meadows was sworn in. However, Meadows resigned during the summer due to complications with previous time commitments. A new president was needed to fill the role. Swokowski and four others ran in an election at the end of September. With her promises of furthering student interests and providing an open government, she won the election after a run-off with candidate Eddie Davis. “I guess I’m used to being a student and a student only, so coming in and having people come to me with questions and concerns, wanting to meet with me and talk to me about stuff—I wasn’t used to being in that kind of role before,” she said. She explained that her job on a day-to-day basis is to act as a liaison between the faculty, administration, SGA and the student body. She swaps and discusses ideas with each group to decide what needs work and what would be better left alone. However he transition after Meadows left wasn’t all smooth. According to Swokowski, a proposal to pay for the furniture in UMOM was tabled under Meadow’s brief administration before the end of last semester. After reviewing the proposal again, the current semester’s cabinet agreed that reimbursing the furniture was something they didn’t want to spend their funds on. The furniture has since been paid for by other sources. 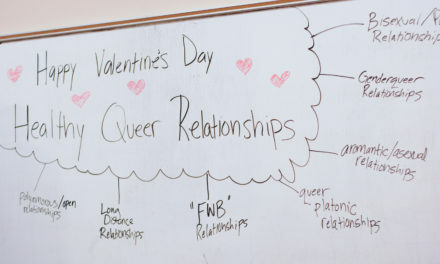 “Hopefully, the students can ask whatever has been on their minds and also learn about the community and what’s going on,” explained Swokowski. Swokowski says one of the SGA’s other big goals is to brand themselves better. The reemergence of Freddie the Falcon at Midnight Madness served as a first attempt to raise awareness of SGA activities. In addition to holding the event, Swokowski and the SGA put their brand on towels and t-shirts to further display their involvement. 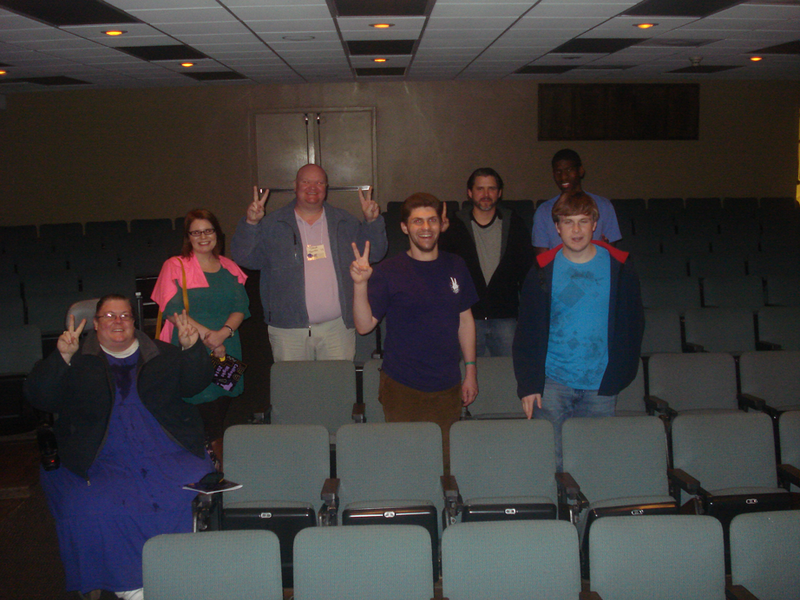 The SGA had a hand in the digital signage, the game room and the shift from Sodexo to Chartwells. “We try to do what the student body wants and needs, but we just need to put our name on those things,” said Swokowski. Students can actively participate in SGA legislative actions by coming to SGA senate meetings. According to Stokowski, a piece of legislature almost passed that would have made commuter and residential parking spaces universal during school hours. “Originally Ray Otwell, our commuter senator, was in favor of it and wanted to sign the bill. But the more he talked to students who commuted, he found out that a lot of them didn’t like it, so he took his name off the resolution,” she said. This action vetoed the bill. The SGA president suggests that, in order to solve the parking problem on campus, more land is needed to create more spaces. In the meantime, she said to consider investing in a bike. “There are ways to get around the parking issue if you live in the city of Montevallo,” she continued. “Find another option. Carpool. In addition to parking, another student complaint has been the weak Wi-Fi across campus. The promises of increased bandwidth for the campus have been repeated throughout the semester with no results. Swokowski pointed to a technician named Bob Stacks who wishes to create an online student survey about the Internet. This would allow him to identify the exact problems students are having with the Wi-Fi around campus so that he can make an educated repair. In terms of improvements, Swokowski hopes to see more students staying through the weekends to “make it less of a suitcase school.” She also hopes to further school spirit in the athletic department. Swokowski said that UM is doing excellent in terms of enrollment, and she’s proud of the school’s efforts to brand itself and improve the buildings.